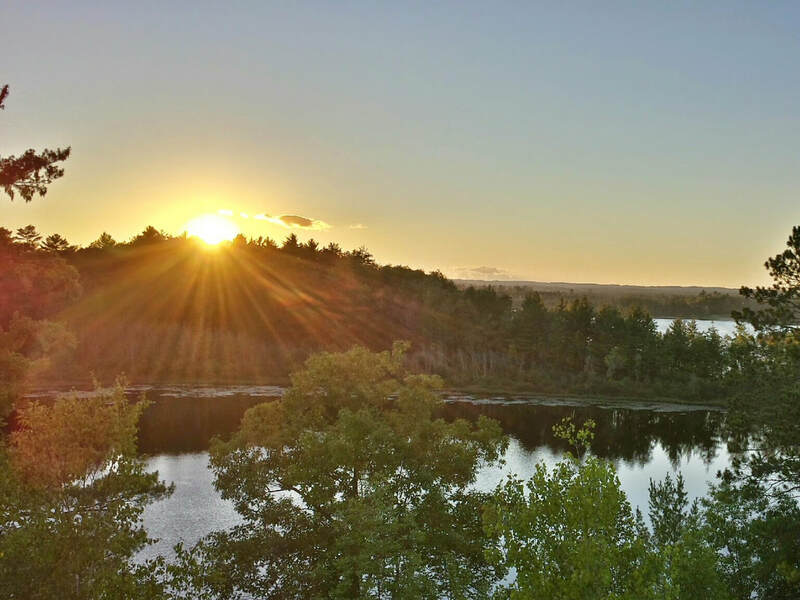 Rifle River Recreation Area is the wilderness located within the AuSable State Forest and provides a variety of recreational opportunities. 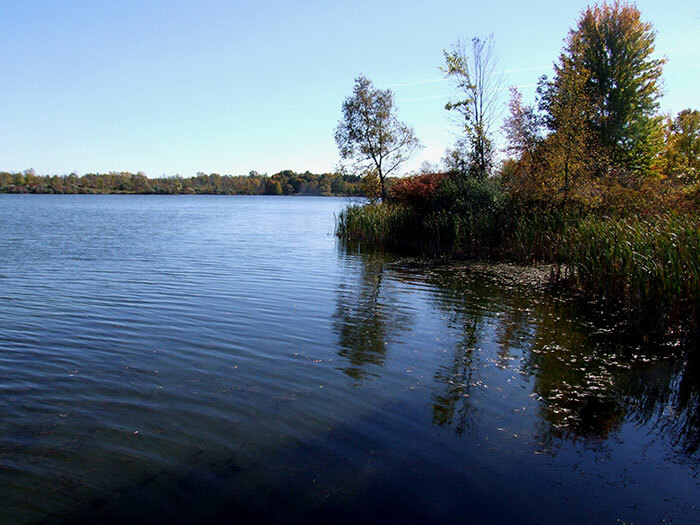 Sleepy Hollow State Park contains over 2,600 acres including a river winding its way through the woods, fields and trails. 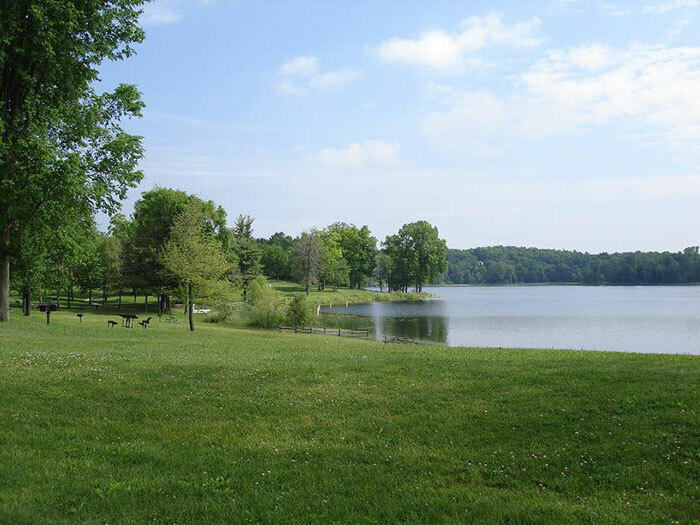 Ortonville Recreation Area with 5,430 acres contains high wooded hills and a wide range of recreational activities. Midland RV Sales is a family owned and RV Dealership located in Midland, MI.